I love guac. A lot. I used to hate it, but now I can’t get enough of the stuff. 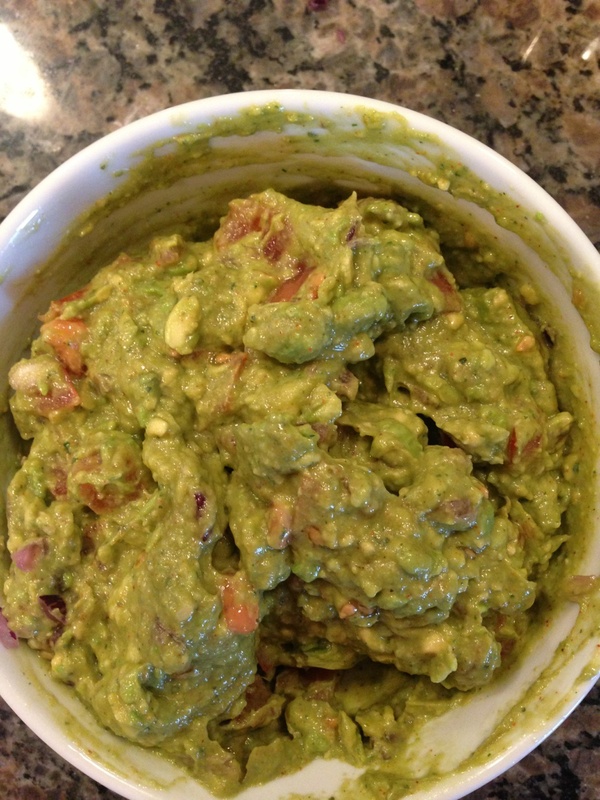 Over the past few months, I have perfected my guacamole recipe, and it is ready to share. This recipe is totally clean and can be used at every meal. For breakfast I throw it on eggs, lunch I put it on sandwiches and salads, and dinner I will put it on anything that can be used as a vehicle to get the stuff in my mouth. Like I said, I love guac. 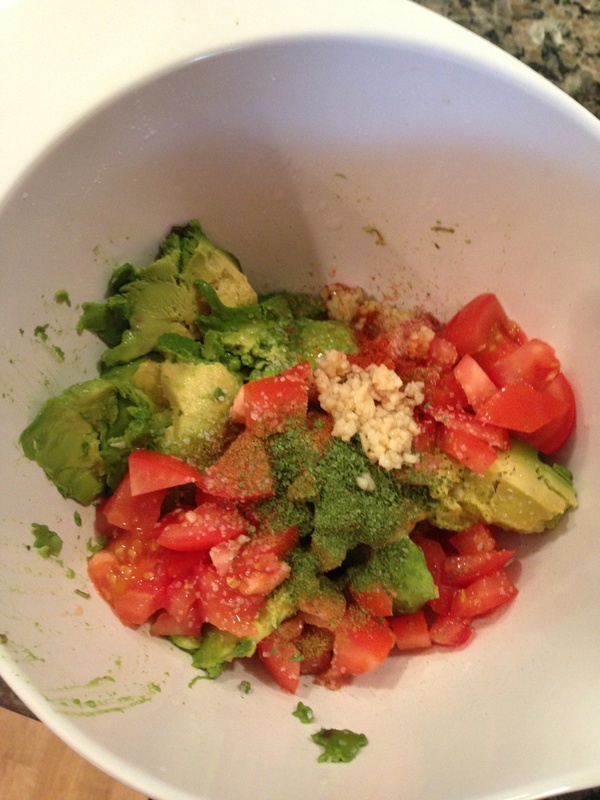 Mash the avocados with a potato masher. Mix in the rest of the ingredients. Enjoy in all the ways mentioned above, or throw it on some whole grain tortilla chips. These are my fav. How do you make your guac? Any tips for my recipe?